Irving Park – Victoria Labyrinth Friendship Day Celebrations – Labyrinth naming and new signage! 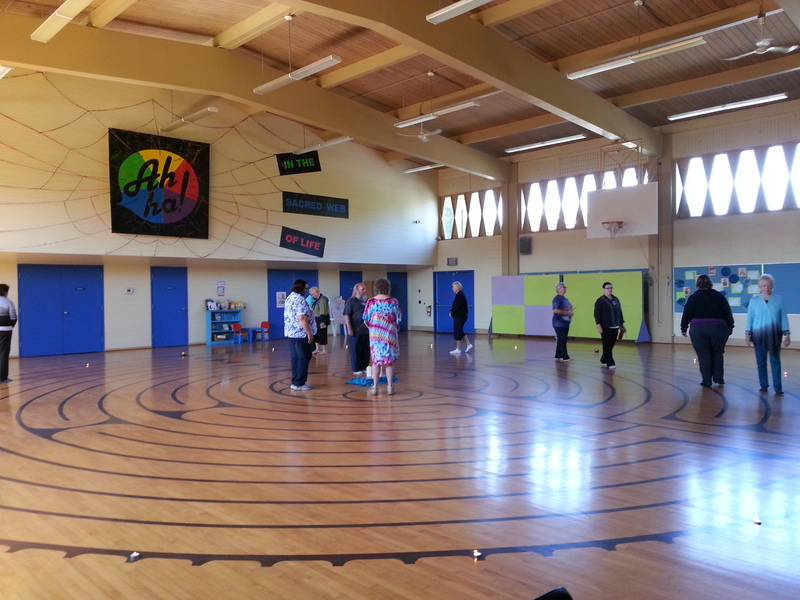 This labyrinth challenge was an idea inspired by a photo Warren Lynn posted of an event organized by Lori Stone Sirtosky – some of our International Labyrinth Friends! The friends who inspired labyrinth friendship days in our communities! Renee Lindstrom would like to personally thank The Labyrinth Society for their support!